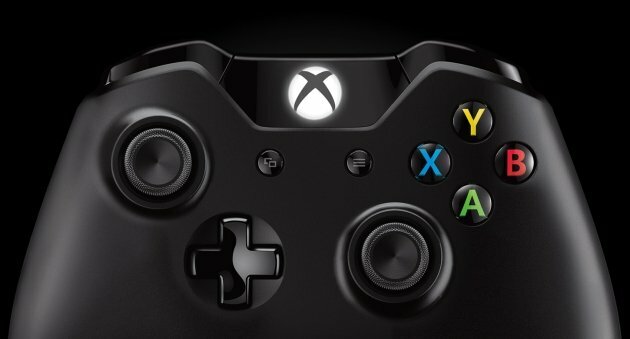 There were a lot of fancy features showcased in Tuesday’s unveiling of the Xbox One, but there were plenty of unanswered questions as well. That was to be expected, of course. With E3 looming and months left before the system releases, Microsoft had to keep some of its powder dry. But the company also dodged some pressing questions and gave conflicting answers on others — and that’s infuriating some gamers. The instant backlash against the Xbox One, in fact, has been rather astonishing. To help understand it, here’s a list of some of the things we don’t know that we probably should, as well as areas where Microsoft just made things more confusing by constantly flip-flopping.